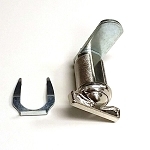 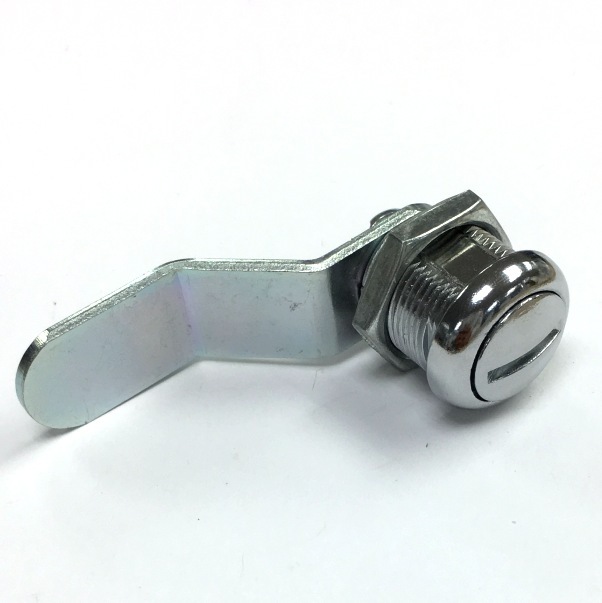 Quarter turn cam lock latch, 5/8" cylinder length, in bright nickel finish. 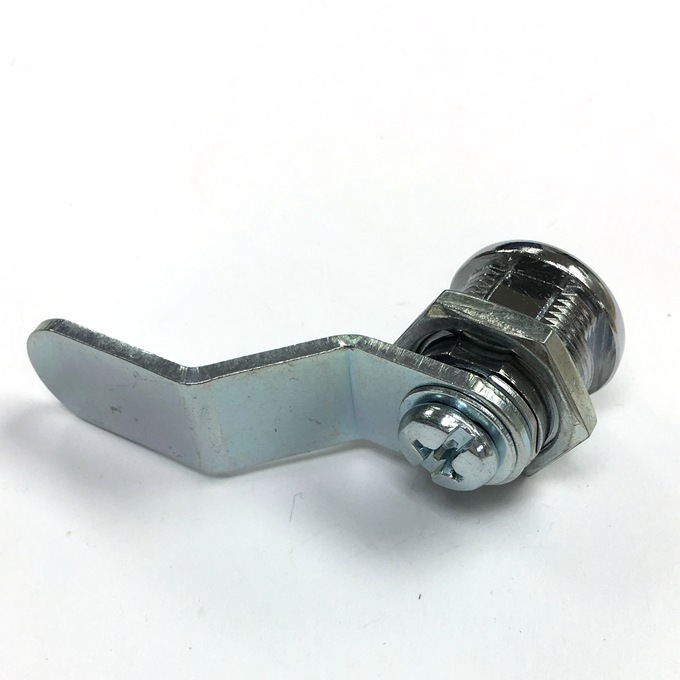 For non-secure applications such as panel doors, cabinets, machines, equipment, storage boxes, etc. 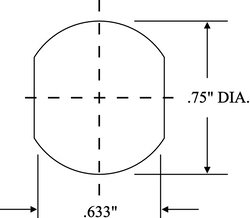 5/8" cylinder length - fits a material thickness up to 3/8"
Installation hole flat is .633", diameter is .750"